Novelty Energy….Not fit for “Prime Time”! One should never underestimate the ability of politicians to convert massive policy failure into a dazzling display of green concern for the welfare of voters. 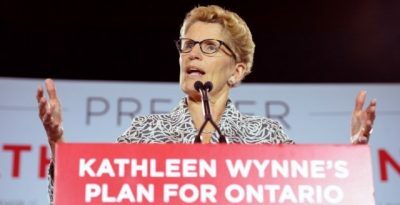 That’s the trick now being attempted by the Liberal government of Ontario as it begins to unravel parts of its financially disastrous green energy program.